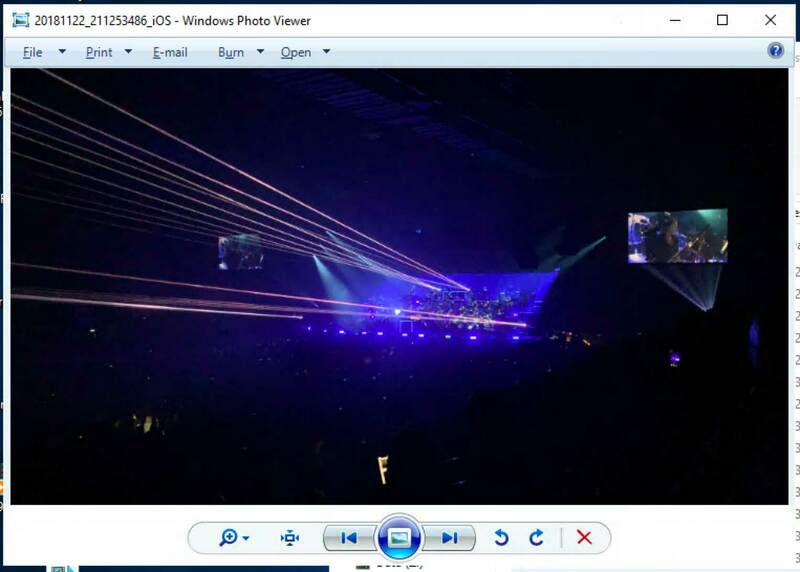 5.4 – Installing Windows Photo Viewer – Windows 2016 & Wndows 2019 Workstation! 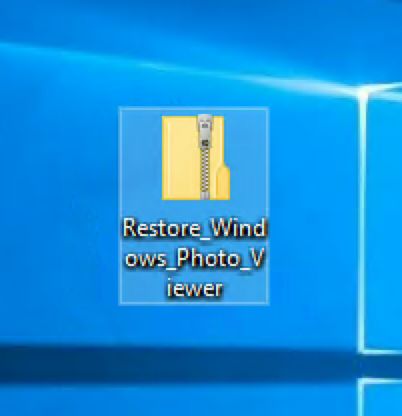 Windows Server 2016 and 2019 doesn’t come with the Windows Photo Viewer enabled by default. 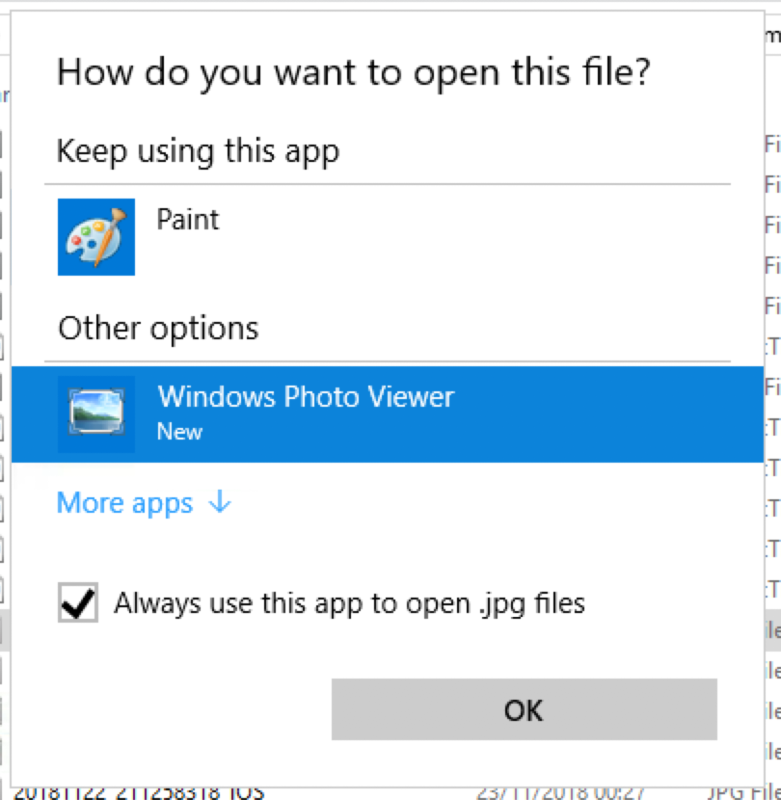 Images usually open in Microsoft Paint – which isn’t very convenient when you want to quickly flick through your family snaps. 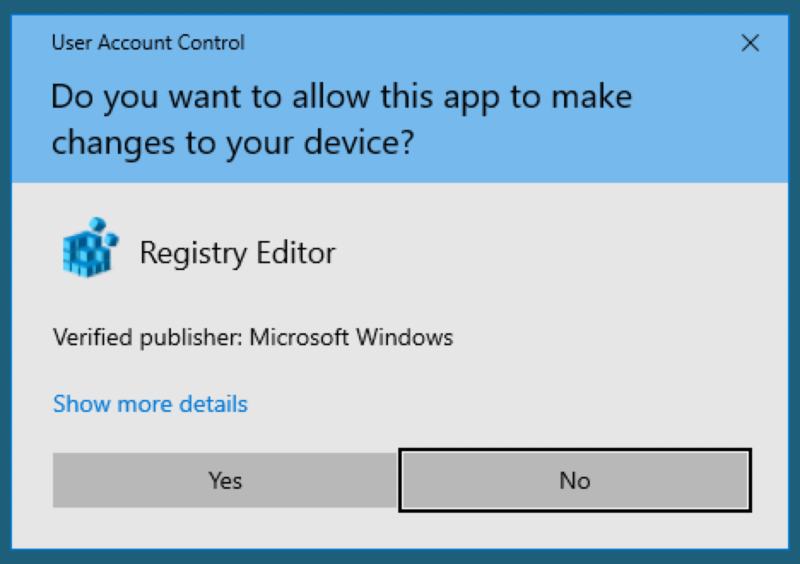 Whilst the binaries and extensions are indeed present – you have to add a few items to the registry to bring the functionality back. I must also say thanks to Leee Jeffries’ blog too for the .ZIP file. Awesome new addition, guys. Thanks so much.